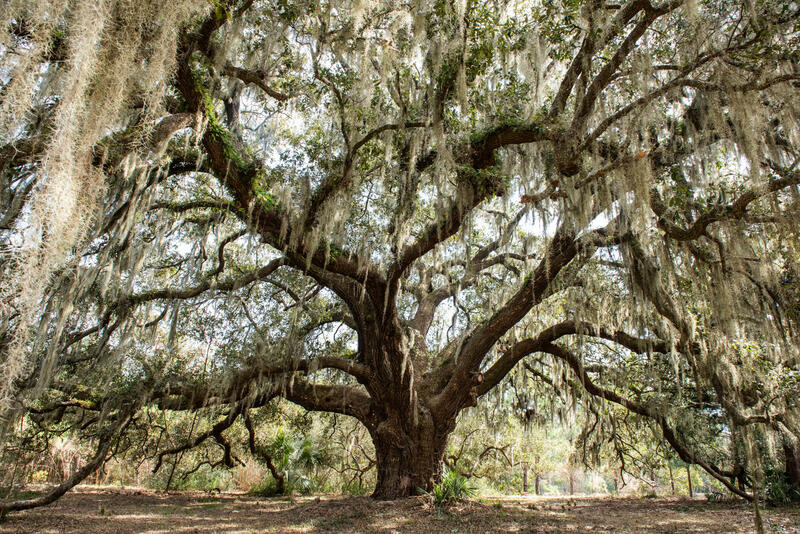 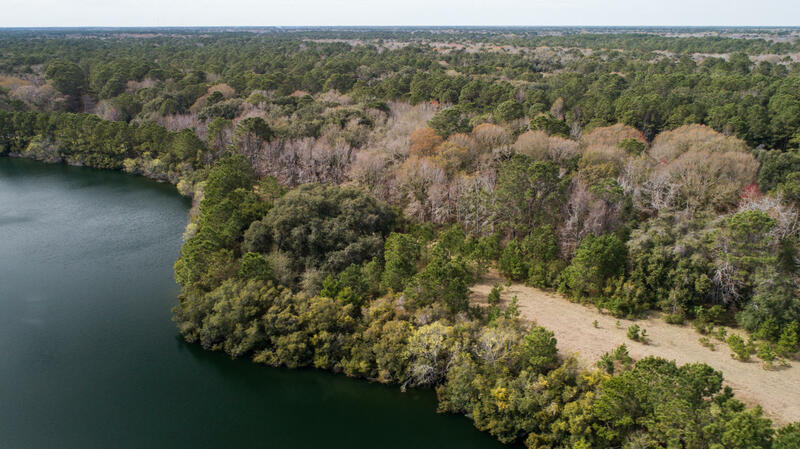 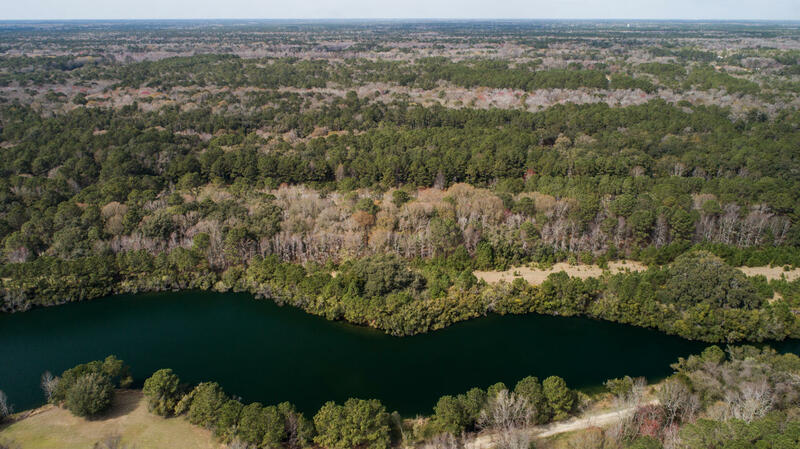 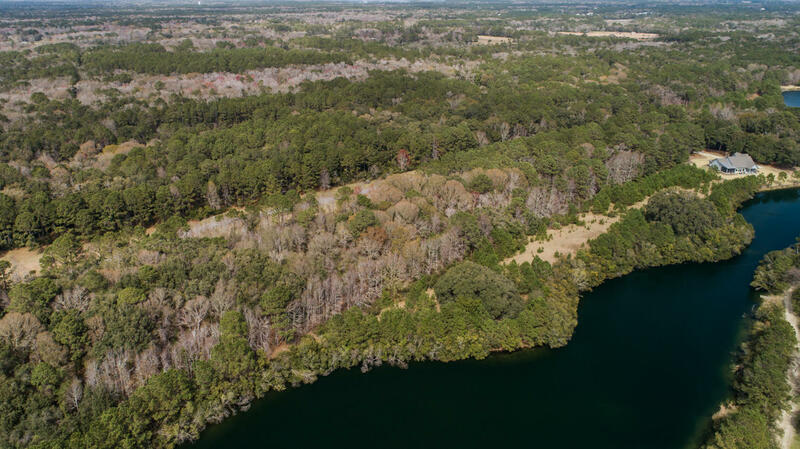 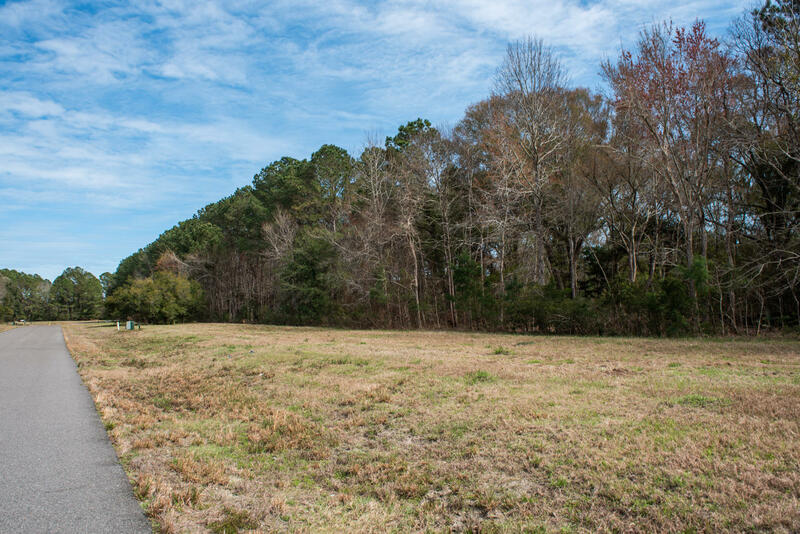 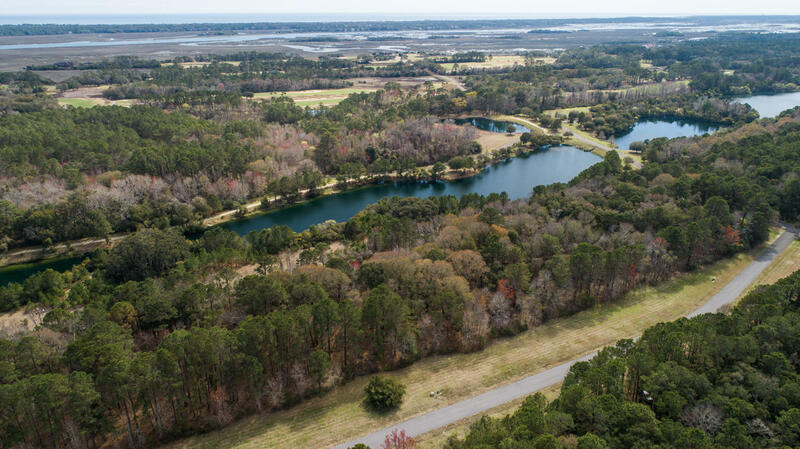 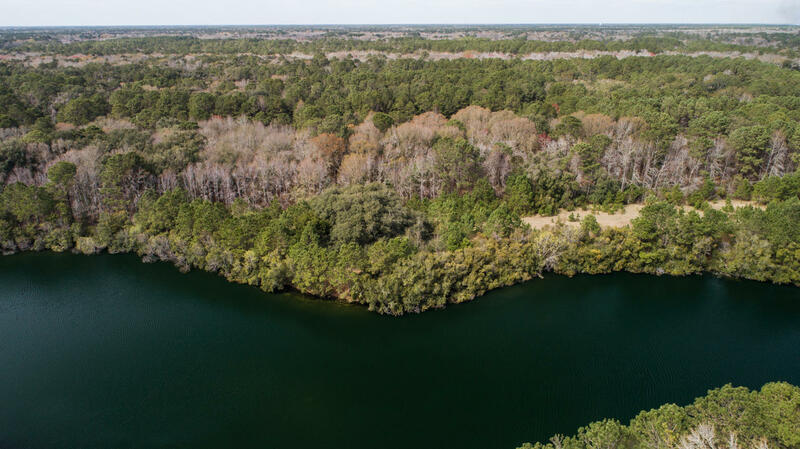 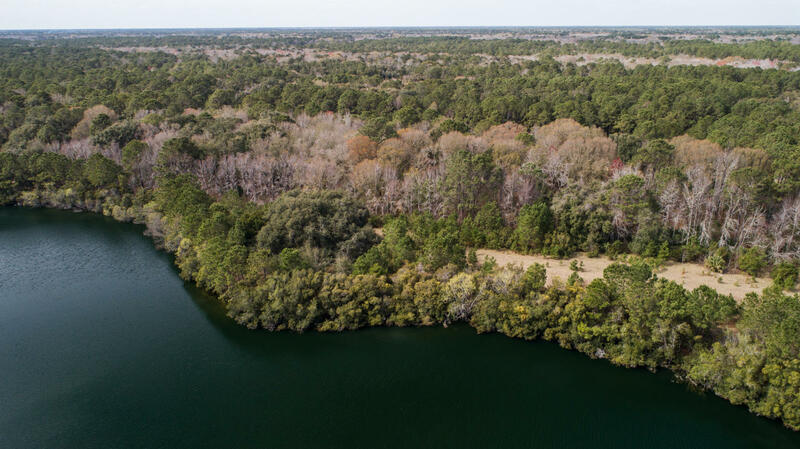 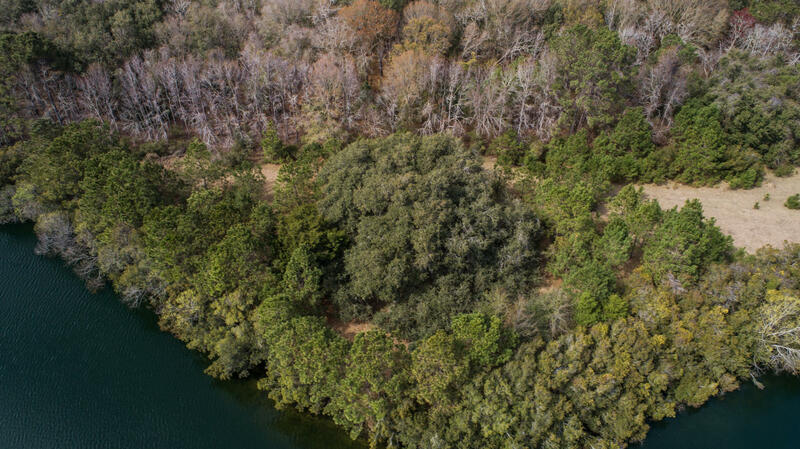 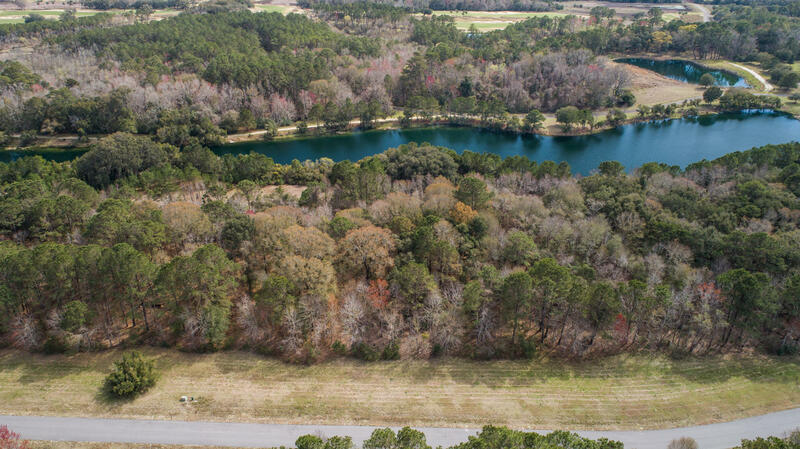 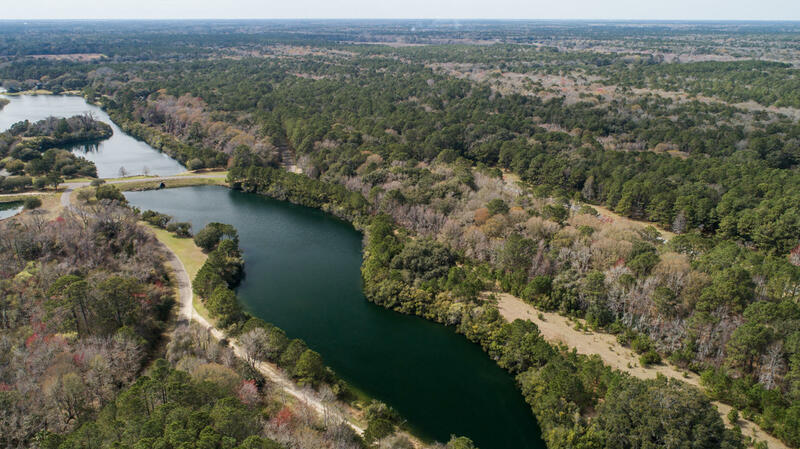 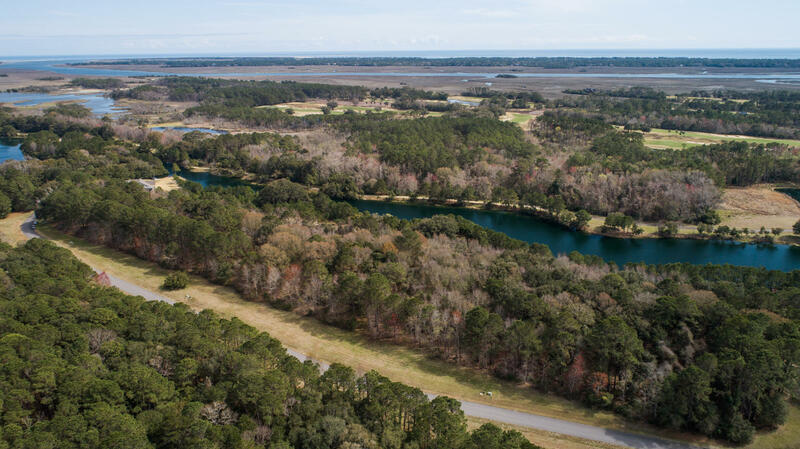 4155 Gnarled Oaks offers a great opportunity to build your dream home on this 2.42 acre lake-front lot centered around your very own 300+ year old ''Angel Oak'' in the exclusive Briars Creek community. 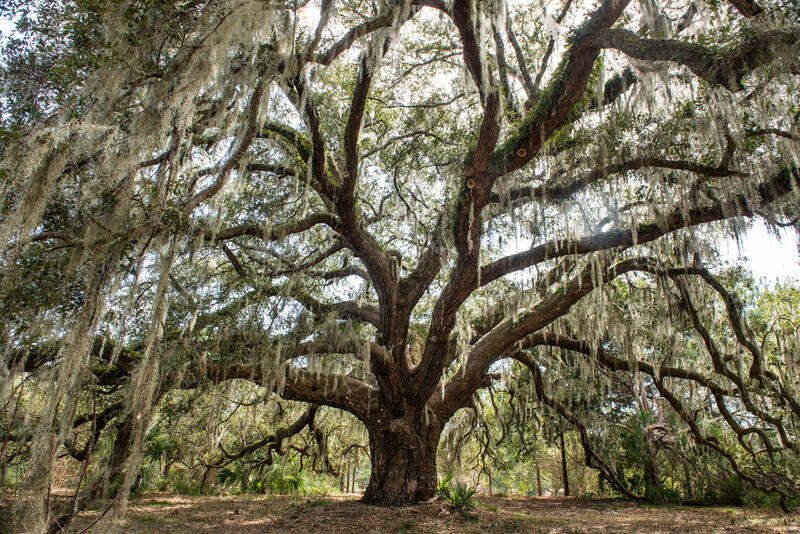 This majestic Grand Oak is one of a kind and truly has to be appreciated in person. 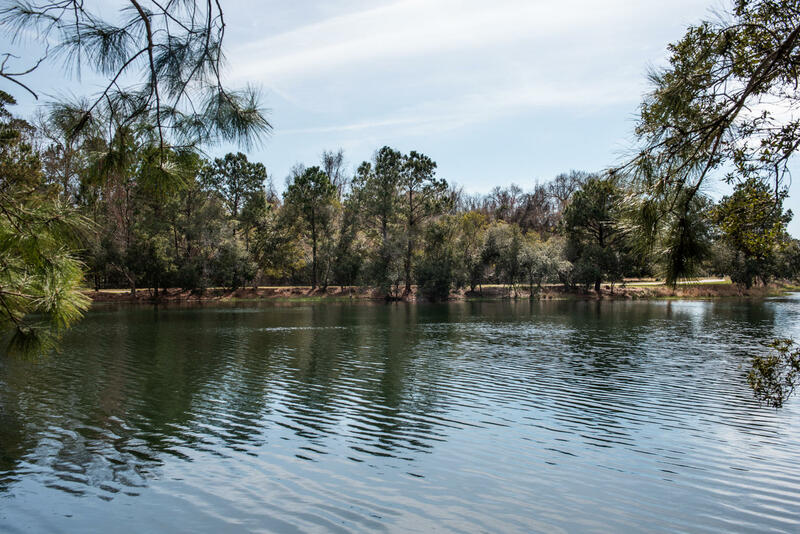 Enjoy entertaining friends and family under the great canopy just steps away from the banks of the stocked 75 acre freshwater lake. 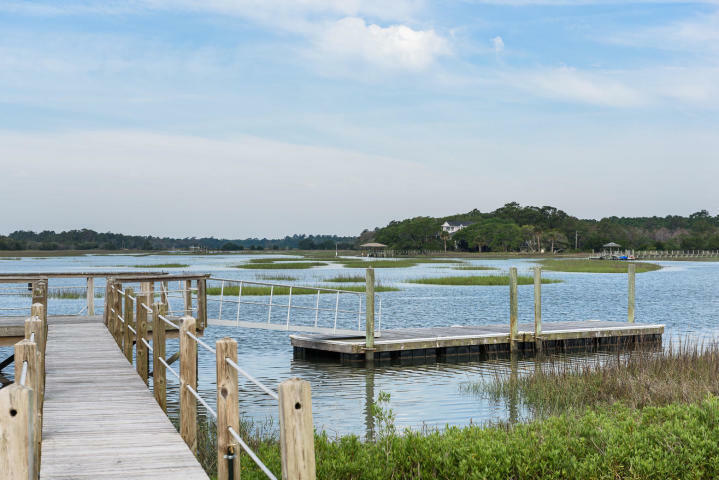 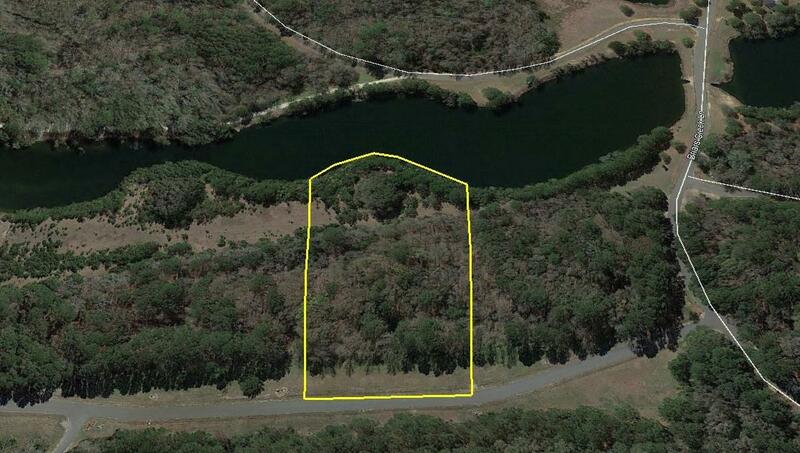 With over 200' of lake frontage this lot affords plenty of space for a private dock. 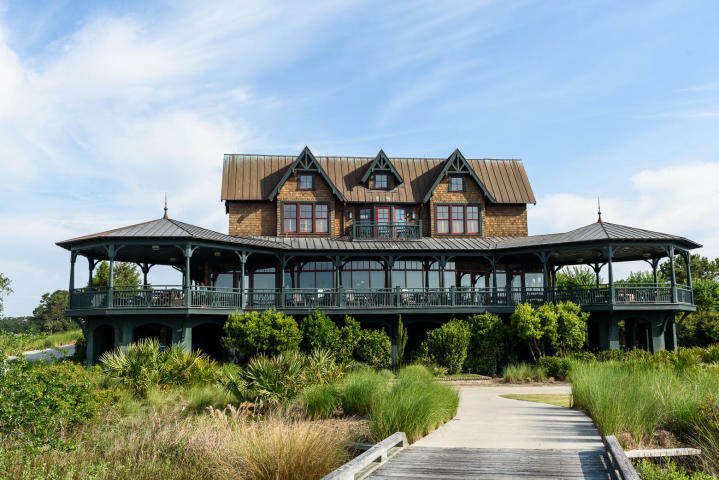 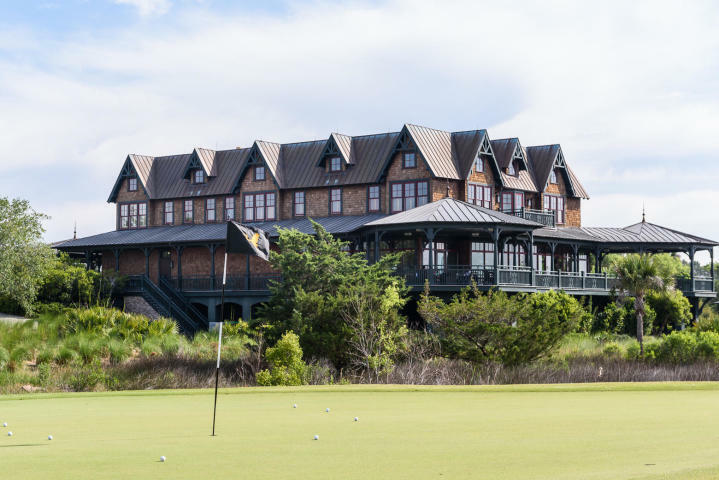 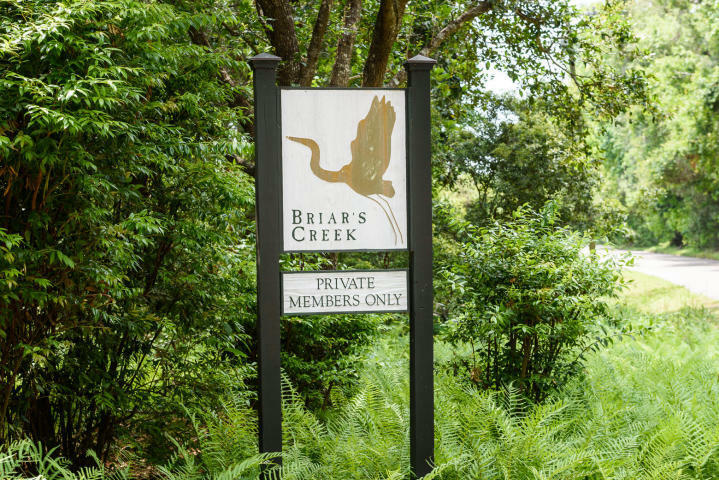 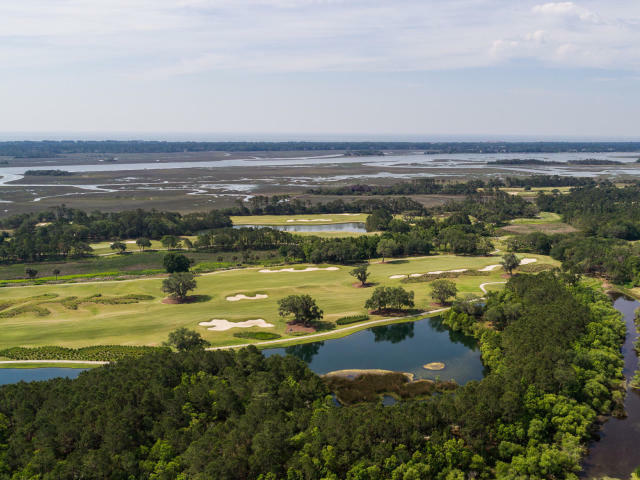 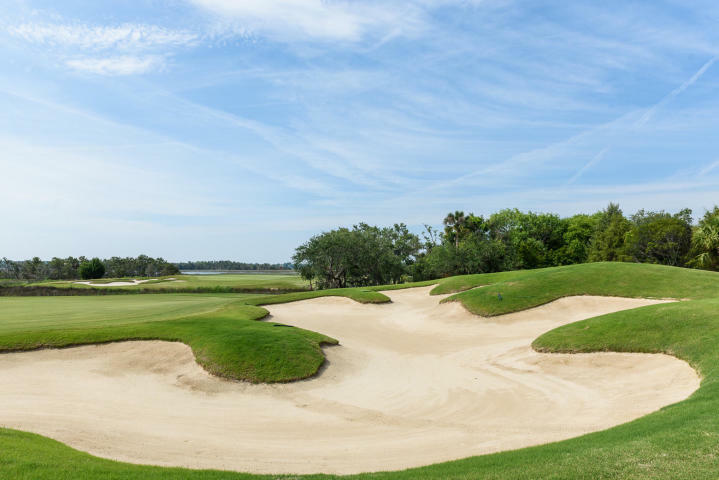 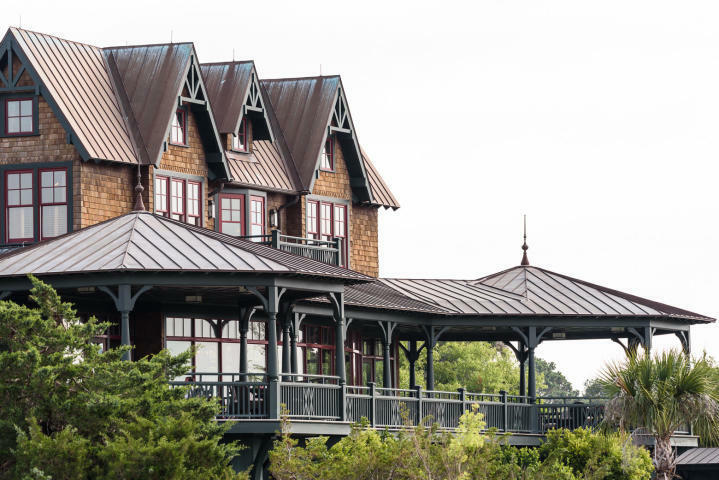 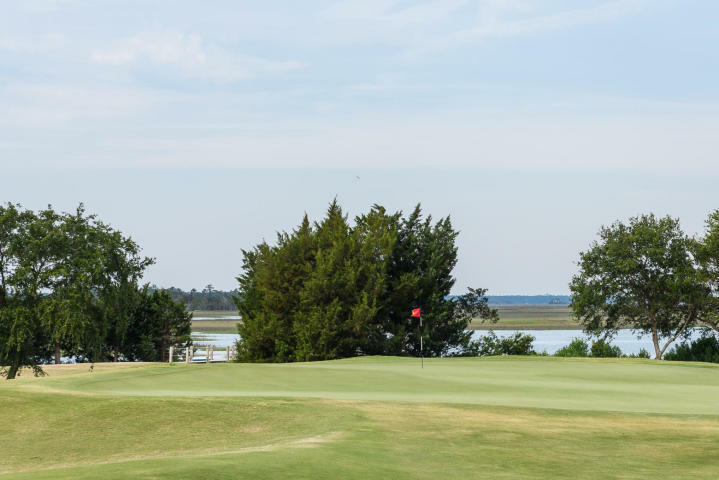 Briars Creek is comprised of only 84 lots in this 900 acre sanctuary that is designated as an Audubon International Silver Signature Sanctuary, as well as including an award winning Rees Jones designed private golf course and a 13,000sqft clubhouse overlooking the Kiawah River and Briar's Creek.